Iran nuke deal | What Did You Say? 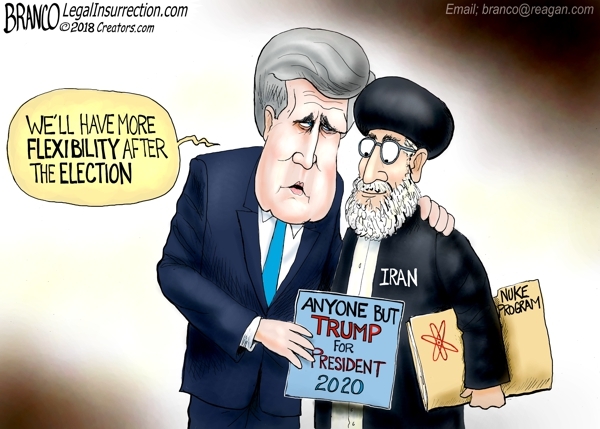 John Kerry appears to be undermining U.S. foreign policy by going behind Trump’s back and secretly negotiating with Iran. Is he breaking the Logan Act? 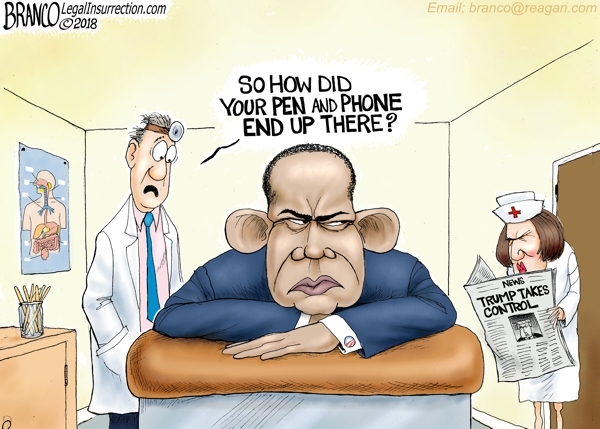 Obama has built almost his entire legacy on executive orders (pen and phone) rather than to go through Congress, only to have them rescinded by the next president. Q: How is Trump different from other Politicians? 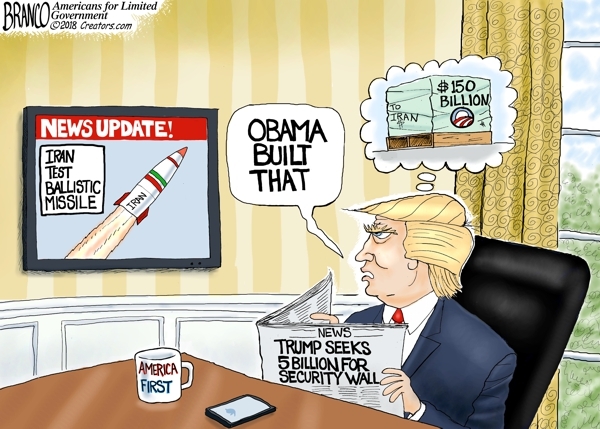 A: He keeps his promises. Here is yet another example. Trump hated the Iran Deal. Why? Because it was all around, a bad deal. Can we all at least agree that a nuclear arms race would be ‘a bad thing’ in the Middle East? Because that’s where the deal as it existed would eventually lead us. Even if Iran could be trusted to comply with every detail of the Obama-era deal, nothing would prevent them from being nearly nuclear-ready on the other end of that 10-year window. They already have missiles that are capable of being outfitted with and delivering a nuclear payload. For that ‘world’s largest state sponsor of Terror’ that’s not a good development. All of their neighbors would be highly — HIGHLY — motivated to join a nuclear arms race. And who could blame them? But maybe Kerry and Obama didn’t ‘care too much about that non-proliferation treaty. A huge opportunity was missed in giving up the enormous leverage America held over Iran during the sanctions. Handing them billions took that pressure off. A much more favorable deal — including better enforcement, and Iran giving up its proxy wars in Yemen and Syria, and funding of terror groups could have been part of the negotiations. Some other things the treaty didn’t do? It didn’t allow adequate inspections — including Iran’s military sites. It didn’t require Iran to stop funding terror activities by any of its proxies. It didn’t stop them from building intercontinental ballistic missiles. Bolton explained that the sanctions, as they existed before the deal, will be signed back into place. Not surprisingly, Bibi praised this development. What does this mean for the other signers? The other member countries — including Iran, France and some others, will remain in the deal. Iran will try to negotiate with remaining members and is claiming it will enrich uranium ‘more than before’ in ‘coming weeks’ if that fails. That flies in the face of their claims that they never ever wanted to develop nukes in the first place.